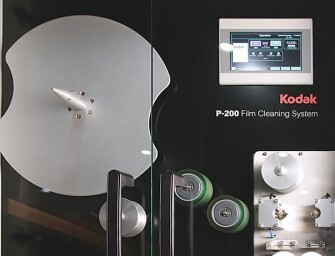 Kodak announced the release of a new, groundbreaking P-200 Film Cleaning System that transforms the traditional film cleaning process. The revolutionary design allows the cleaning solvent to be dispersed on the film.. 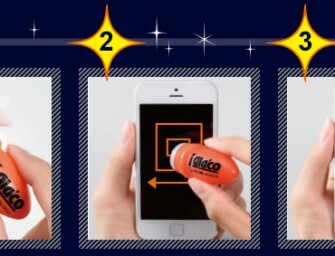 I glaco cleaning solution from King Jim cleans fingerprints or sebum from touch panel of smartphones and tablets. Besides it protects the screen against dirt, dust, stains etc. I glaco with water-repellent..